Excerpt of Intentional Chocolate’s Dark Bar originally posted March 8, 2012 in The Chocolate Census (for the full review, click here). For an in-depth investigative report on Intentional Chocolate’s operations, partnerships & purported research, see Carla Martin’s trenchant account on her Bittersweet Notes site. The ex-ad exec, & the man largely repsonsible for reviving cacáo’s fortunes in Hawai’I back in the 1980s, has been quietly plumbing the chocolate depths ever since leaving the Big Island. His latest project lands him in Yucatán, Mexico — a place of some considerable historical lore for chocolate culture. There, Walsh & his daughters & their partners have teamed up with local governemental officials to re-develop the area’s once-sacred cacáo groves. The group plans to cultivate 2 primary genotypes, both labeled Criollo. When asked if these 2 have any local trade-name(s), Walsh says ‘no’. As to what he refers to them as, he replies “Adam & Eve” (this gives a flavor of the man & a bit of where the conversation veers… hey, it all reverts to the basics, doesn’t it?). During a long & ranging chat (almost 2 hours in length), Walsh is engaging, very knowledgeable, & forward-looking, even a bit esoteric at times. Which affords an opportnity to enter into his adjunct project: until those seedlings in the Yucatán mature in a couple years, he’s much about Intentional Chocolate. 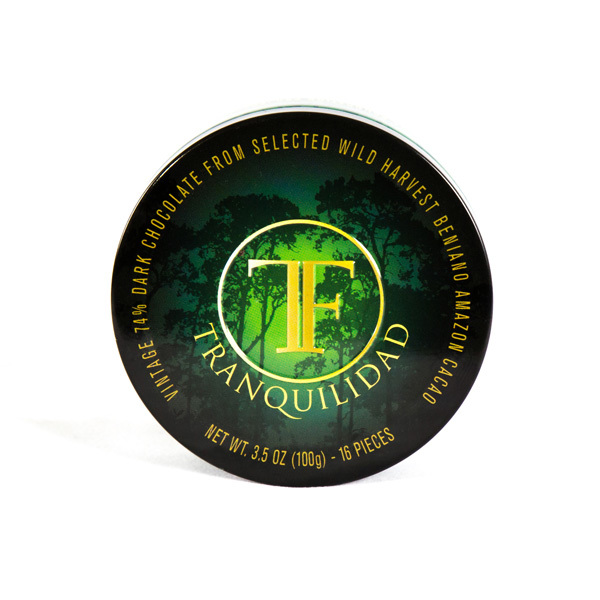 An electic mix between ancient healing & New Age marketing, Intentional Chocolate massages & vibes the seeds, the ferment pile, the cocoa liquor, & the finished bar with good intentions. 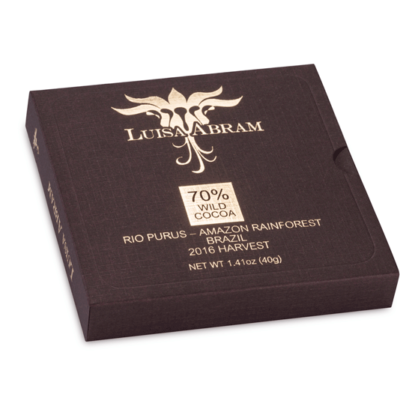 Basically Kosher with a shaman instead of a rabbi; producing FXs well beyond even “raw chocolate“… for those who ‘get the drift’. Possibly in league with those who believe that plants do better if spoken to in a soothing & encouraging way. Whether this demotes him, as Christopher Hitchens said of Prince Charles, from “an advocate of harmless nonsense to positively sinister nonsense” would hammer the notion way too harshly. 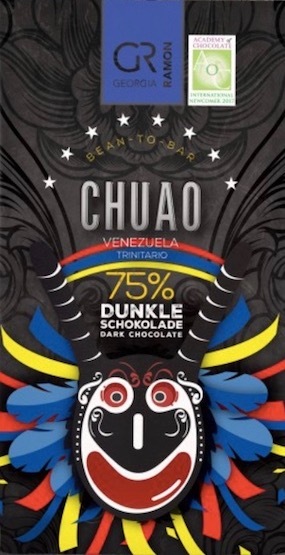 For cacáo & chocolate have fulfilled a mystic role ever since the god Quetzacoatl bestowed it to humanity in ancient Mesoamerica for transforming the earth. To this day, Mayans in Guatemala say prayers & incantations over seeds of cacáo & maize to infuse them with human desires.Indeed, the conversational flow with Walsh often drifts in the tradition of Antonio Levedan whose treatise on the Uses, Abuses, & Virtues of Tobacco, Coffee, Tea & Chocolate in 1796 prescribed “therapeutic chocolate” as a “universal medicine”, a panacea that vivifies a “spirituous blood”. Walsh likewise fills with phrases like ‘nectar of the gods’, ‘sensual communion’, ‘consciousness raising’ + other esoterica which almost seamlessly dovetails into & around & back to the aforementioned ‘Adam & Eve’ comment … all supported, mind you, in an at-times incongruous field-science framework. Usually this kind of PR can be dismissed by laughing it off. 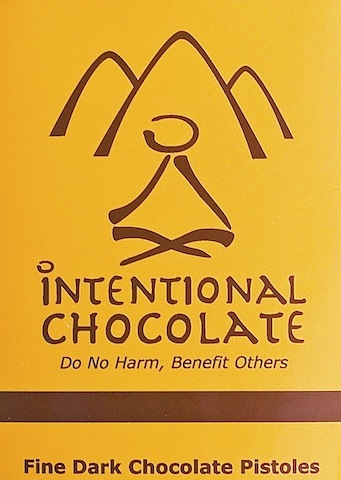 And, granted, very little technical detail & data by way of empirical research studies have investigated the efficacy of “intentional” chocolate. Walsh mentions a tangential Stanford University paper which he believes has bearing on Intentional Chocolate but is not directly related to it. And talk of experienced meditators who personally trained with the Dalai Lama & infuse this chocolate with spiritual energy might raise a skeptical eyebrow or two since his Holiness reportedly does not consume the “food of the gods”. Supposing it a mere placebo, however, should give pause to everyone; placebos after all often work. Well enough to attract the attention of a guy like Nicholas Humphrey who conducts cultural / psychological experiments. If Walsh & his minions “feel it”, then who can say otherwise? Again, just ask the “raw” chocolate tribe about their reaction to what approximates eating stewed sawdust. They swear it honest-to-God tastes great. Termites would agree with them. It could all be genuinely earnest from their perspective. Just as progressive rock developed the concept album, this too is a concept bar & Walsh the latest conceptual artist. Terribly generic taste… except for… the hidden X-factor “ingredient”. Intentional Chocolate’s promotional materials cite Hawai’i chocolate “accented by notes of plum & a hint of ecstasy”. But this bar tastes quite un-Hawaiian on several fronts. Maybe distant shades of El Rey from the late 1990s Venezuela. Or, closer to home, Blommer. Then, again, so overly-treated with vanilla to effectively mask any origin. The volatiles so abrasive they act like clove nearly irritating the throat. And whether those plum notes, for instance, are additives or spiritually-infused is hard to tell since their apparition seems rather phantom-like anyhow. By superpostioning itself toward a higher realm & consciousness leaves Intentional Chocolate suceptible to unintended consequences by overlooking the basics of the lower order (such as the fundamentals associated with artisan chocolate processing techniques). Above all, a vexing question persists: why only a “hint of ecstasy”? Sounds modest given how this claims to provide a statistically-precise increased lift in vigor… by up to “67%”. That’s enough to lose the train of thought here… the ability to critique & the power of speech… the very motor coordination skills, such that the act of writing becomes laborious, then pointless; ergo impossible to continue this review. It’s having its intended FX. The thematic execution undeniable.